Heating Systems Daylesford. Get your heating system repair, maintained and installed in Daylesford. Call @ 1300 941 774 for more details. As a resident of Daylesford, you might already know how important heating systems are. They are our lifelines, and we can’t spend a day without them once the temperature starts dipping. Thus, it is the right time now to repair and maintain your already existing heating system or install a new one before the season starts. Plumbing Master is a leading heating system services provider in Daylesford. From heating system installation to heating system maintenance, heating system repairs, and analyzing the heating systems – we do it all! Plumbing Master is just not another name in the world of plumbing and heating systems in Daylesford. We are a team of experienced professionals who have every single detail about heating systems. Moreover, we deal with installation and repair of hot water systems, hydronic heating systems, wall furnaces, space heaters, gas ducted heating systems, split systems, refrigerated ducted systems and the likes. As we said, our team is made up of professionals who are pros at plumbing in Daylesford. Additionally, we conduct routine checks to ensure your heating systems work fine. Furthermore, we offer a range of heating services that can take care of all your needs. Moreover, our services are very cost effective and suited to your needs. We choose and install the best heating system in your house. This ensures that the family always stays safe. Additionally, with flexible operations and controls, you can now adjust temperatures and other settings of heating systems according to your needs. Furthermore, we are available 24×7, seven days a week. You can reach us for any emergency heating situation. We provide a range of heating system services in Daylesford for you to choose for. The kind of Heating Systems Daylesford, you select mainly depends upon your requirements and budget. If you are looking to tone down your electricity bills and contribute towards protecting the environment, solar hot water systems in Daylesford are the best option here. Further, such systems use solar energy and thus save power. 90% of the energy can be saved with the help of these systems. Continuous flow gas is another kind of a heating system whereby you get to use the system according to your need. This is a more modern design with a compact structure and comes with high energy efficiency. This reduces energy loss by keeping the system only for as long as you need it. If you really want to go easy on the pocket and install a heating system in Daylesford that can give you good results, this would be a good idea. It acts as an efficient water heater with high energy saving value. 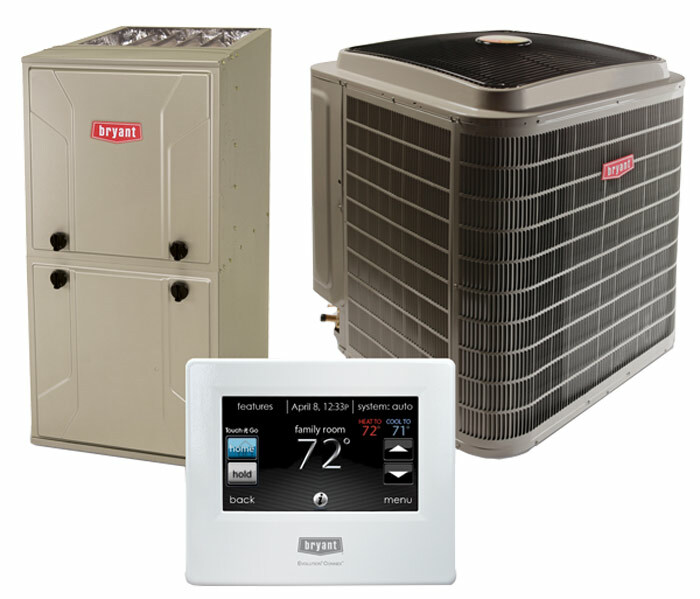 We deal with the installation and maintenance of heating system from all major brands including the likes of Braemar, Bonaire, Vulcan, LG, Sharp, Toshiba, Daikin, Sanyo, Omega, Mitsubishi, York, Fujitsu, Carrier, Panasonic, and others. Plumbing Master Services is the number one company for the heating system and repair service, the heating system in the house are made of complex elements. Usually, the system is designed to keep the premises safe. While serving its purpose heating system are equipped with multiple add on features and temperature control settings. Due to this, the heating system requires vivid attention, because a single mistake can double the job time. We have created the step by step protocol for service, maintenance, and repair, we have observed that this make us our work process smooth and less time taking. Our technician does the job on the same day and causing zero hassle. For bookings dial our numbers, we will be obliged to serve you. Plumbing Master provides guaranteed Heating Systems Daylesford services. We are always available for your needs; all you have to do is get in touch with us and your issues will be resolved! Besides, our services do not drill a hole in your pockets and keep everything affordable! However, do communicate any cause of concern with us with regards to the heating systems. We are based locally and are well equipped to cater to your requirements. Further, whatever is your heating emergency- a gas leak, malfunctioning heating systems, or any other, we are there to solve your problems. We provide same day service so that you get a stress-less experience. Additionally, keep communications on at all times and offer 100% satisfaction guarantee. With Plumbing Master, you have the perfect solution to all your heating needs. Call us now to know more!